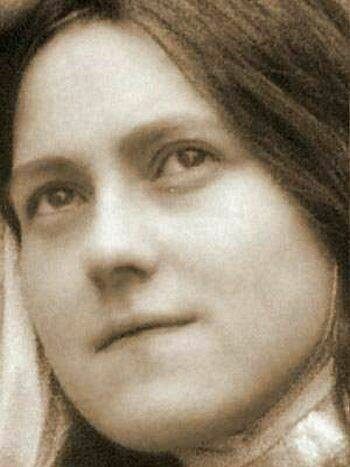 Saint Therese of the Child Jesus and the Holy Face was born in Alencon, France, in 1873. She was the youngest of nine children, four of whom died in infancy or early childhood. Her parents, Louis and Zelie Martin, were beatified as an exemplary married couple on October 19, 2008, by Pope Benedict XVI. 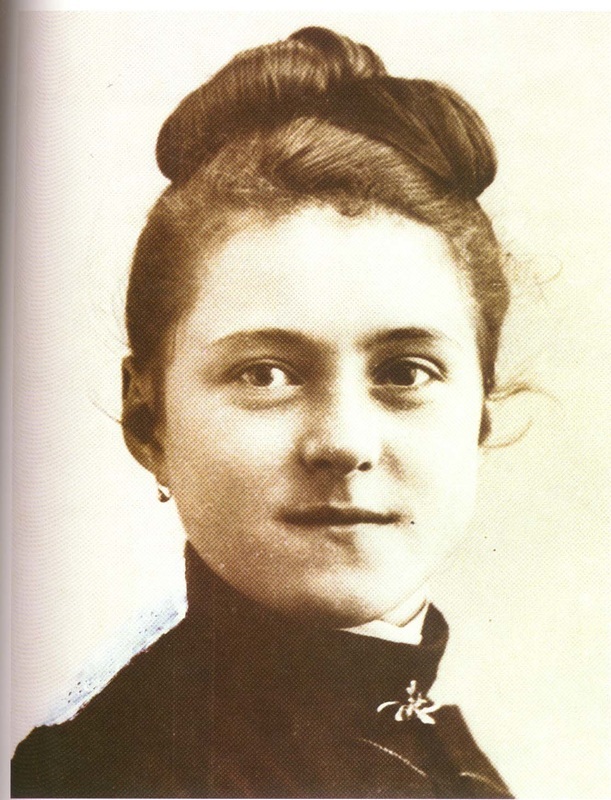 Therese entered the Carmel of Lisieux at the age of fifteen, considered young even at that time. 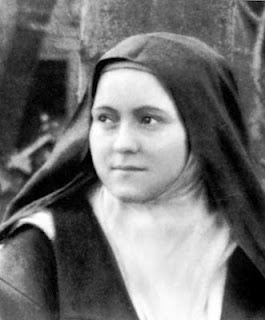 Two of her older sisters, Marie and Pauline, were already there, so the acceptance of Therese caused some anxiety within the community. 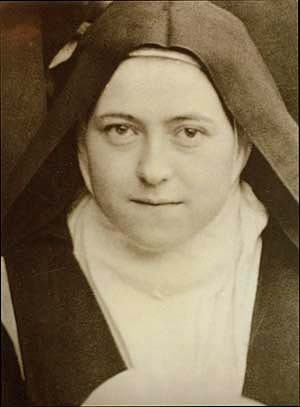 In fact, as a professed nun, Therese never enjoyed full chapter voting privileges because of the predominance of the Martin sisters, after her sister Celine had also joined the monastery.